For our September hike, we will be headed out to Elk Falls in Staunton State Park. 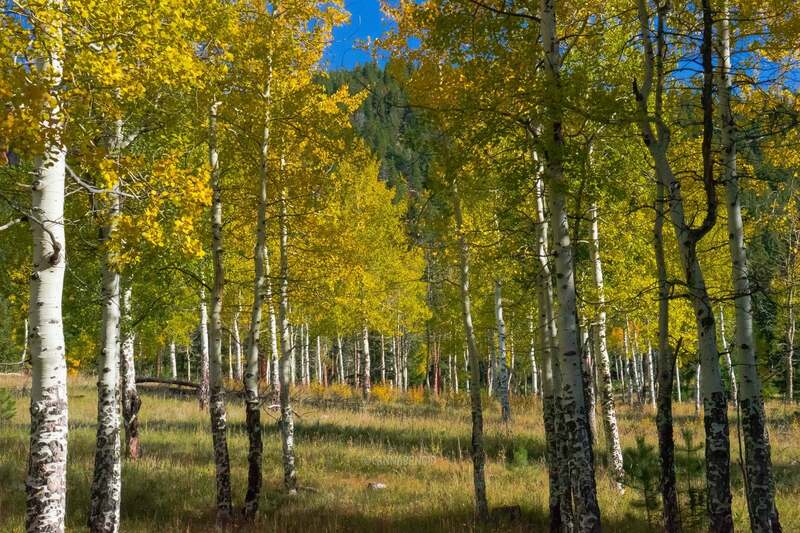 This trail offers incredible views of the mountains and aspens that Colorado is known for during Autumn. Make sure to follow us on Instagram. Sponsorship & Volunteer opportunities are available for our events. Please contact us for more information about getting involved in future hikes and campouts.